Fishing dates back to over 40000 years and was traditionally a practice for survival, not sport. The remains of a human from this period indicated to those who analysed the body, that these people consumed a lot of fish, mainly from freshwater. Other key indicators that seafood and fish were a large part of the diet of our ancient ancestors include cave drawings, human remains and fish bones, etc. 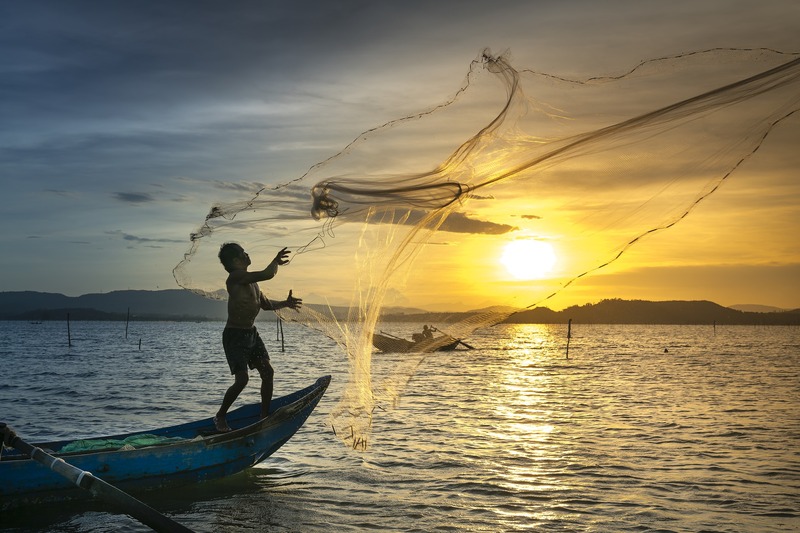 In terms of historic fishing equipment, gillnets were one of the first innovations and were created in the Middle Eastern countries. The nets were made of cedar, and stones would be attached to weight them and send them to the bottom of the water. Wood would also be connected as floats. Picture the net that goes up and down in the water; they would be suspended between two boats, or even off the shore or coastline. Down the line to more traceable times in the Palaeolithic era, fishing was done for survival and for food, and was done with what would be considered a harpoon, but was primarily a pole with barbs on the end, or sharpened sticks. Seals and other fish were featured on cave drawings indicating what was eaten and used for other purposes in this age (around 15 to 16000 years ago). Fast forward to the Neolithic era, around 4 to 8000 years ago, there was enhanced technology in terms of farming, pottery, mar kets and communication. Fishing in this era looked more like what we know today and included a line on a stick or pole. Around 3000 years ago, there were even hooks, and sometimes even tackle used to fish. Other cultures and tribes used poison or toxins to slow fish down and make them, therefore, easier to capture by hand. Cod fishing was an essential part of the economy. Europe had a larger population of cod, and dried cod was a great food which travelled well. The cod market has survived and is still a prominent part of many cultures, including in Portugal. The earliest steam-powered fishing boat made its debut in the 1870s and was one of the first instances of the trawling system. The vessels were large, measuring up to 90 feet long and 20 feet high. Their weight was up to 50 tons, and they could travel relatively fast for the time (20km/h). Today, fishing looks a lot different than it did when it started 40000 years ago. 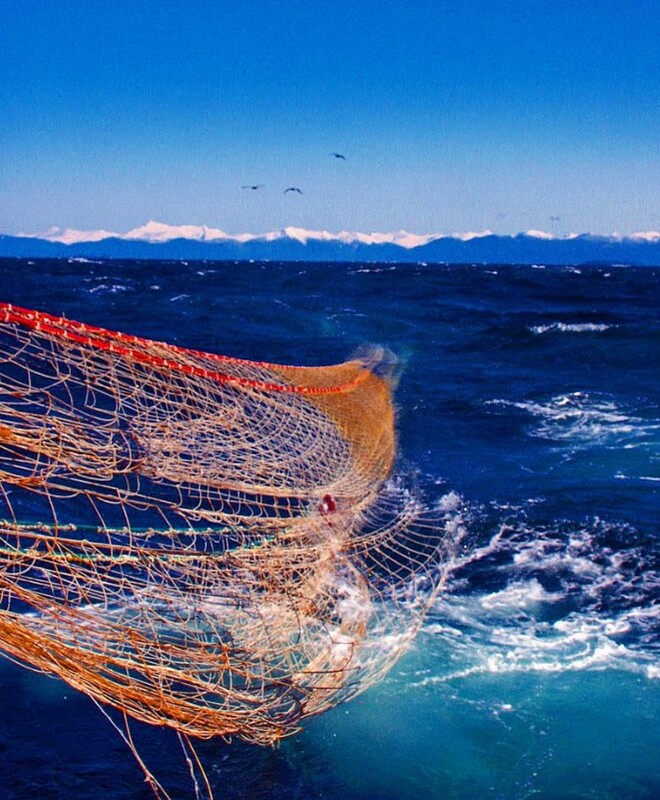 Today, fishing is done for sport, commercial purposes and in competitive landscapes as well. Fishing poles have come a long way from being sticks with rope tied to the end and now leverage impressive and powerful technology to make fishing more efficient. Technology also helps find fish, boats are faster and more powerful as well.